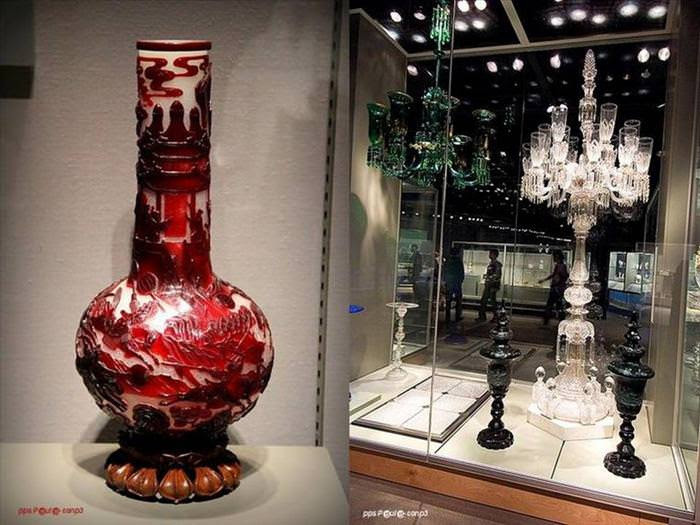 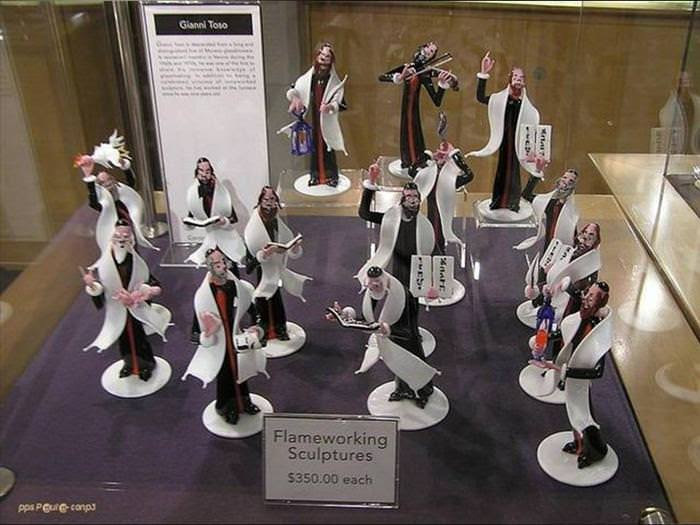 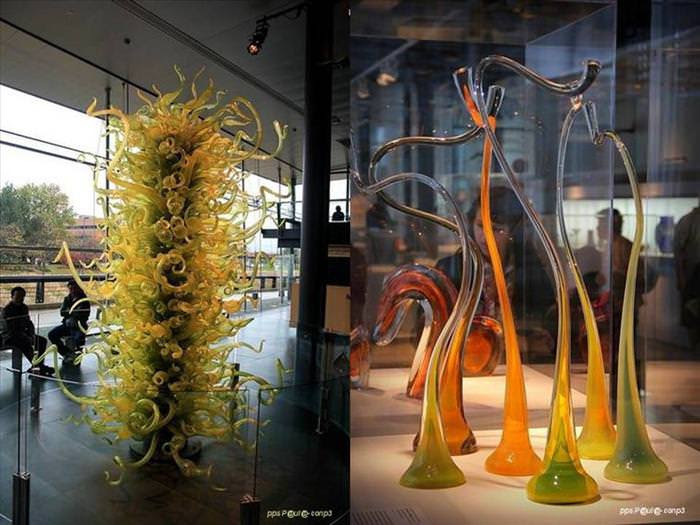 A Visit to a Stunning Glass Museum! 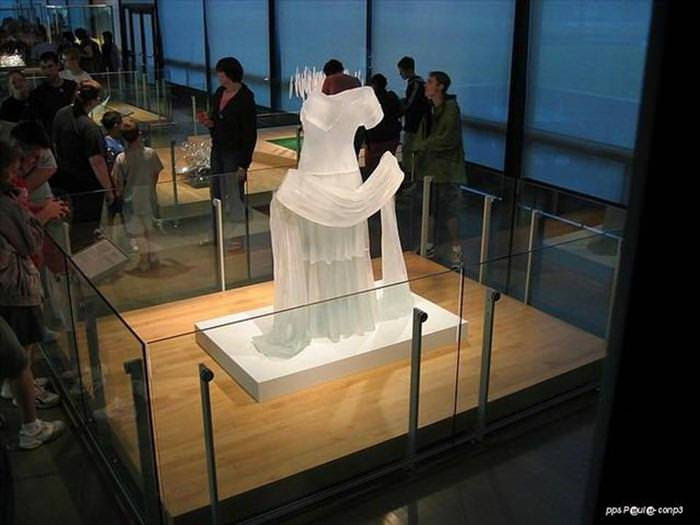 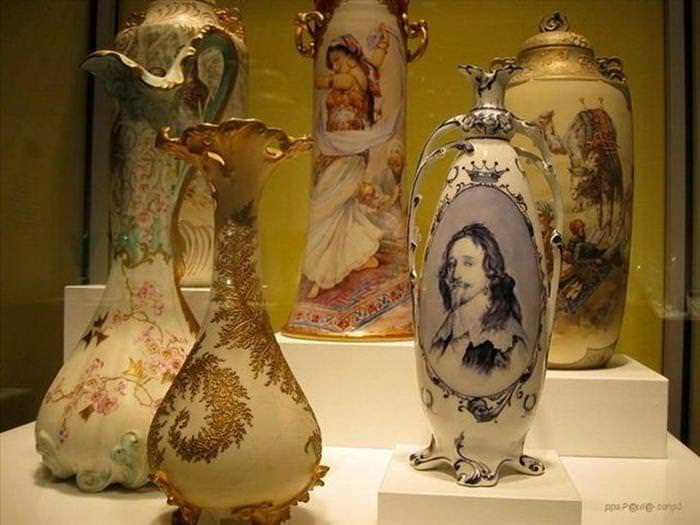 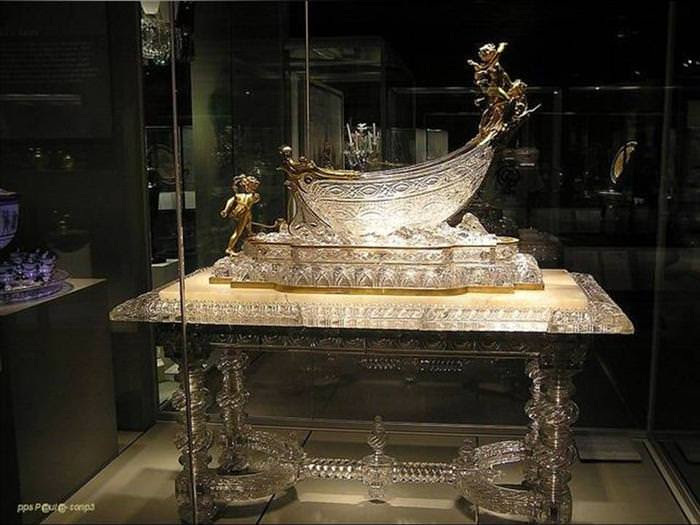 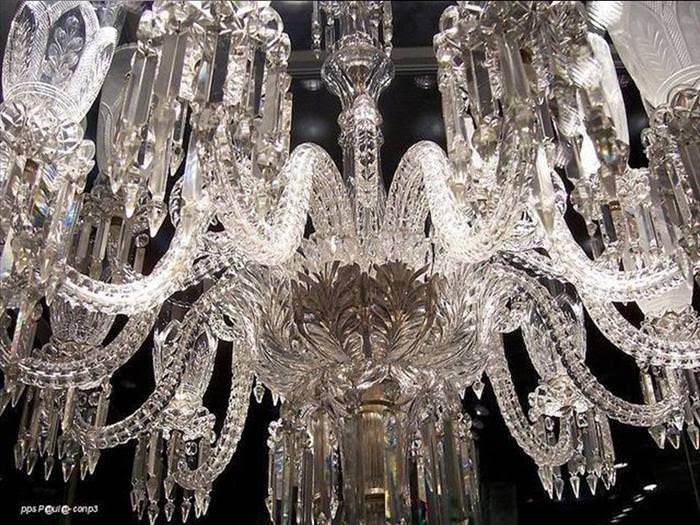 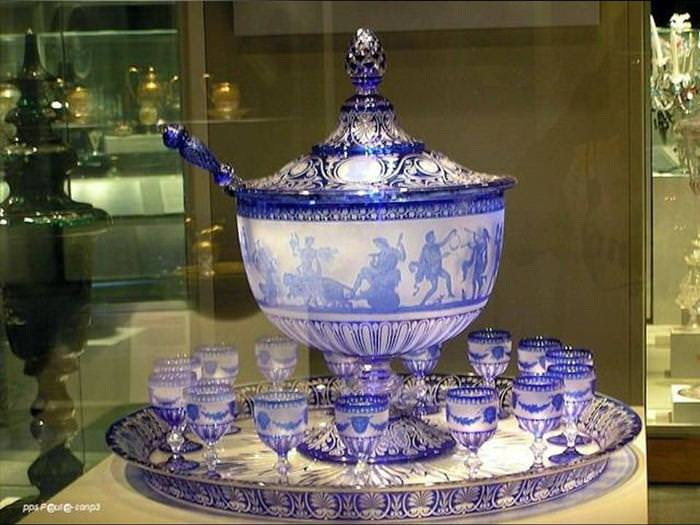 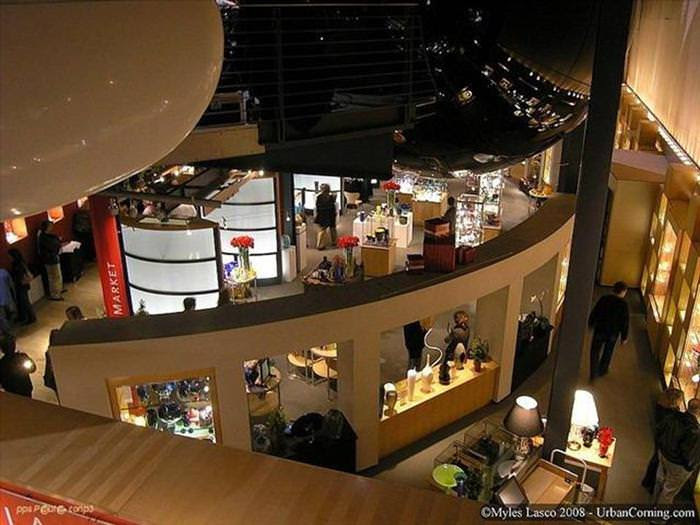 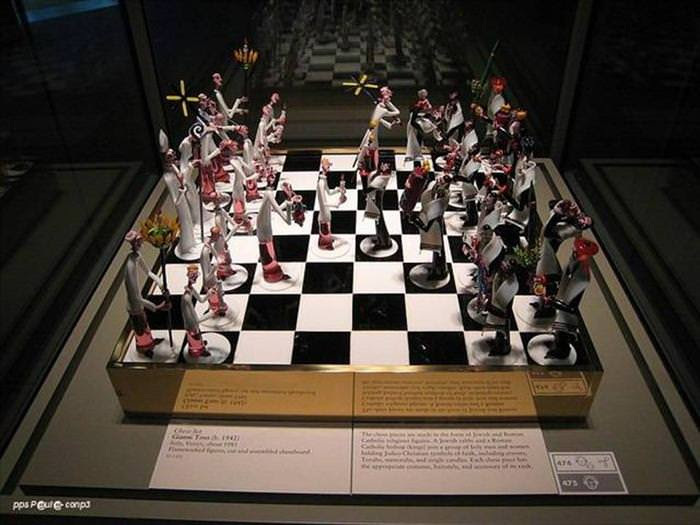 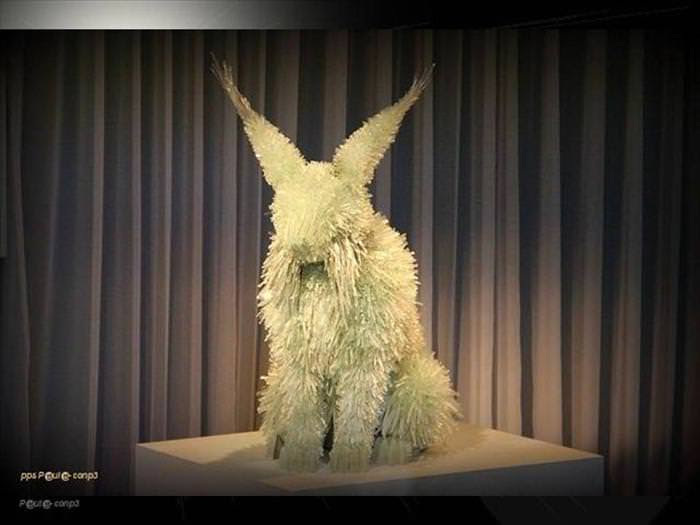 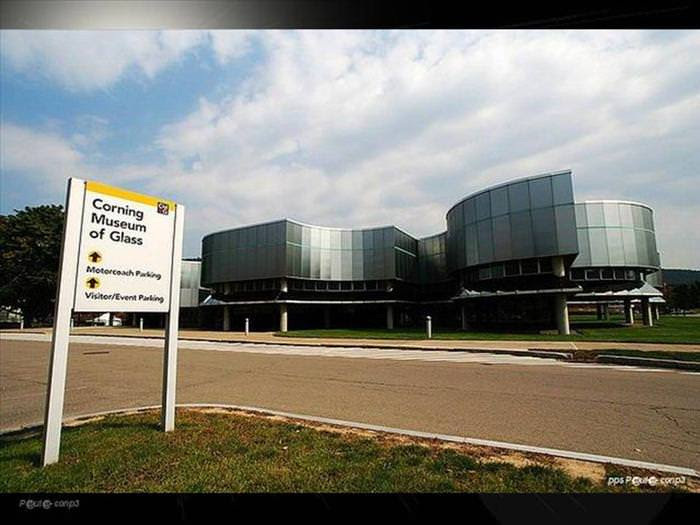 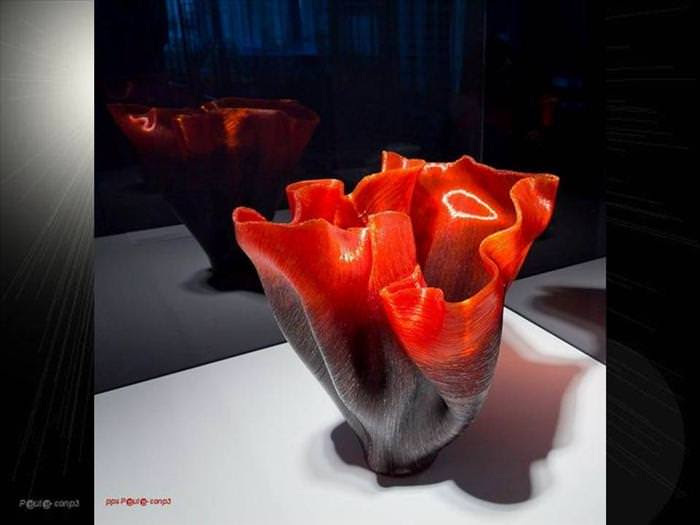 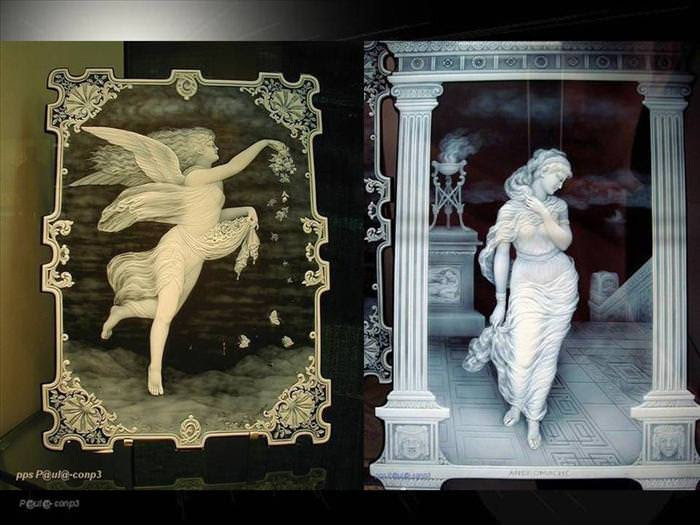 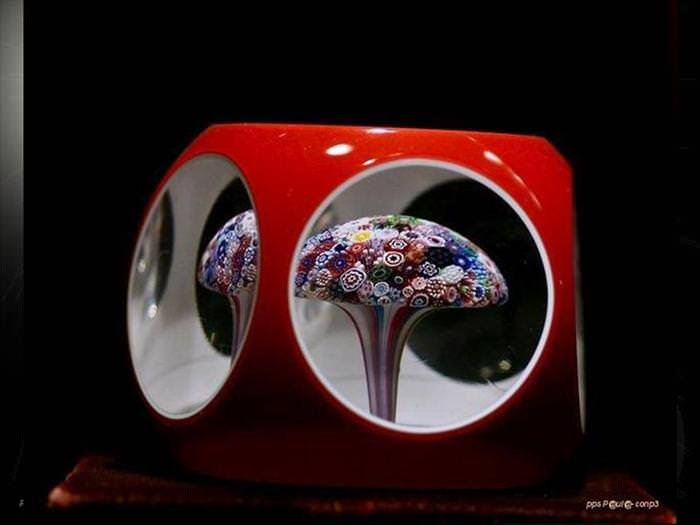 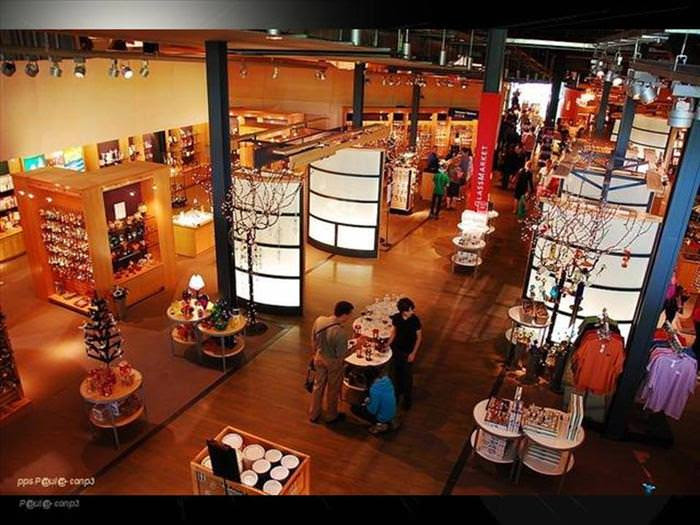 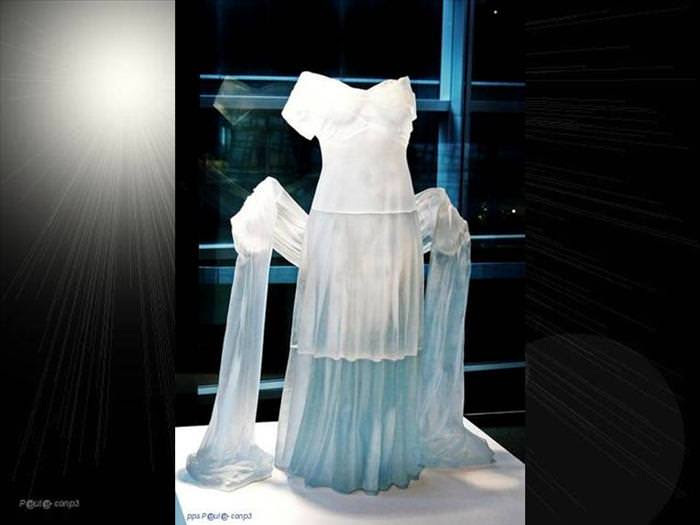 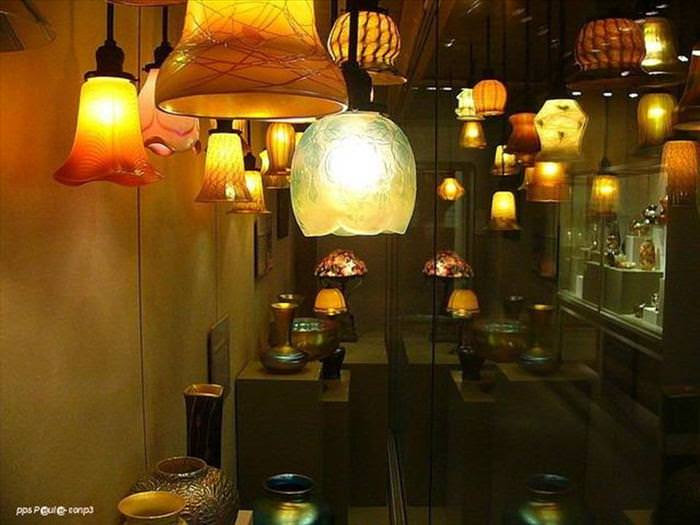 The Corning Museum of Glass, in Corning, New York, explores every facet of glass - including art, history, culture, science and technology, craft, and design. 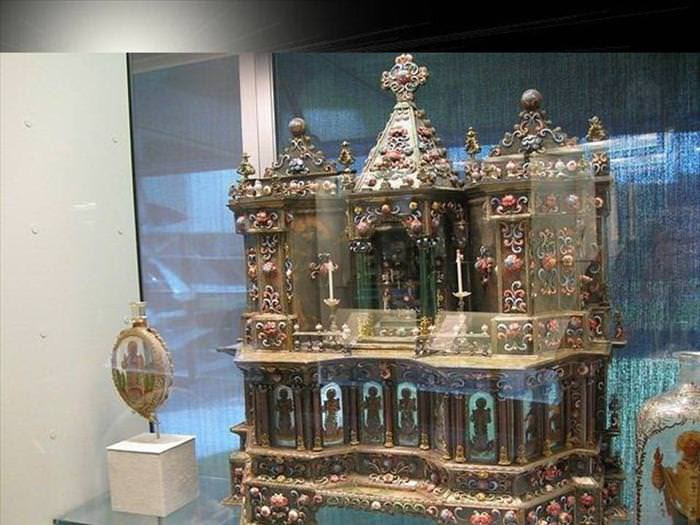 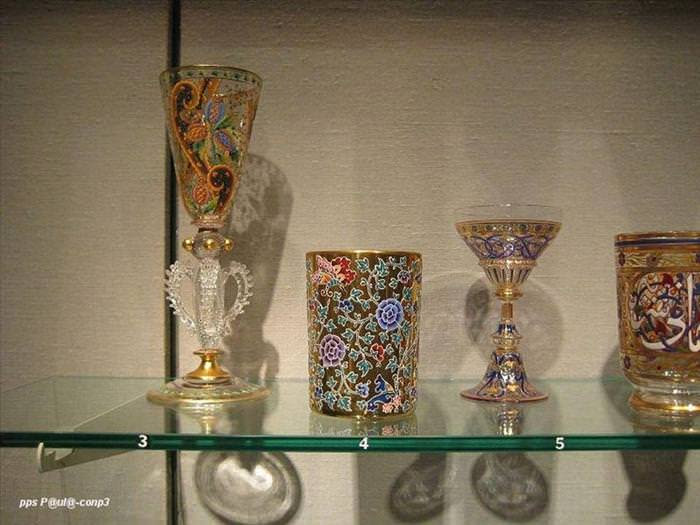 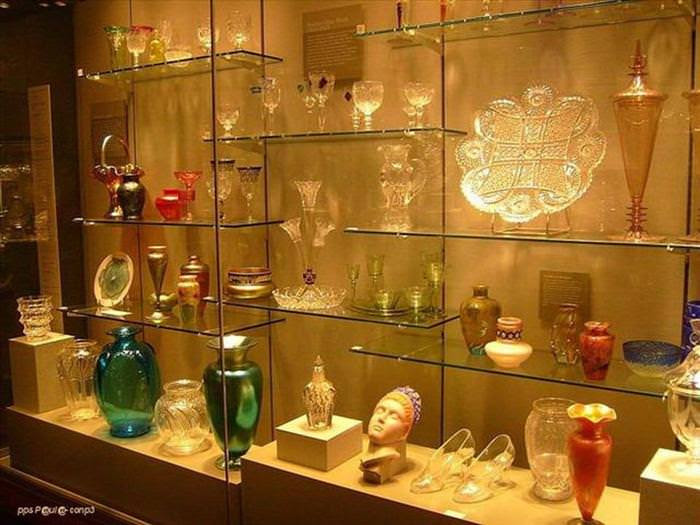 The Museum is home to the world’s most comprehensive collection of glass -more than 45,000 glass objects, spanning 3,500 years of glassmaking history. 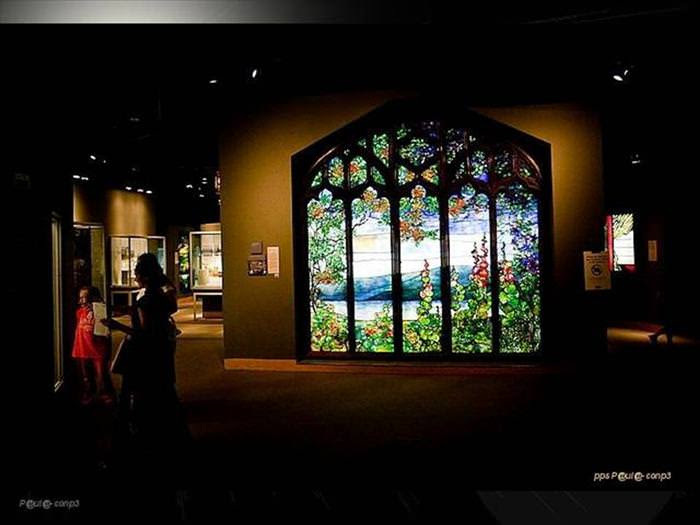 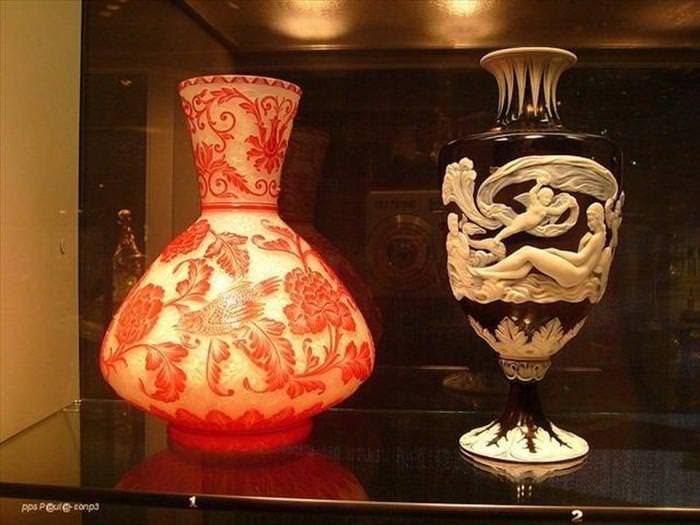 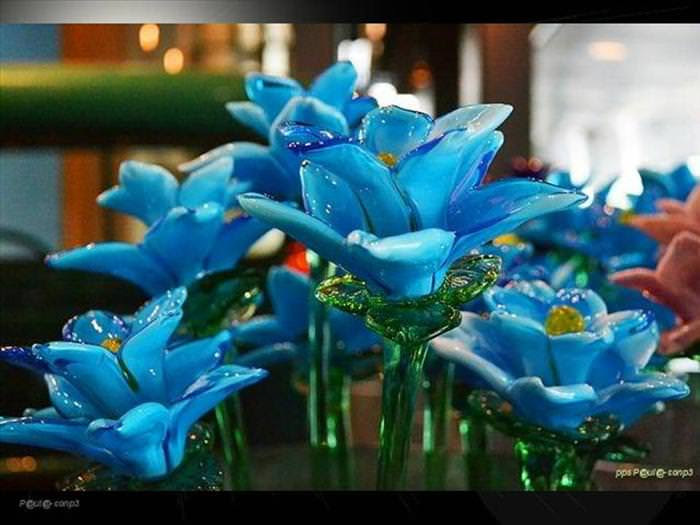 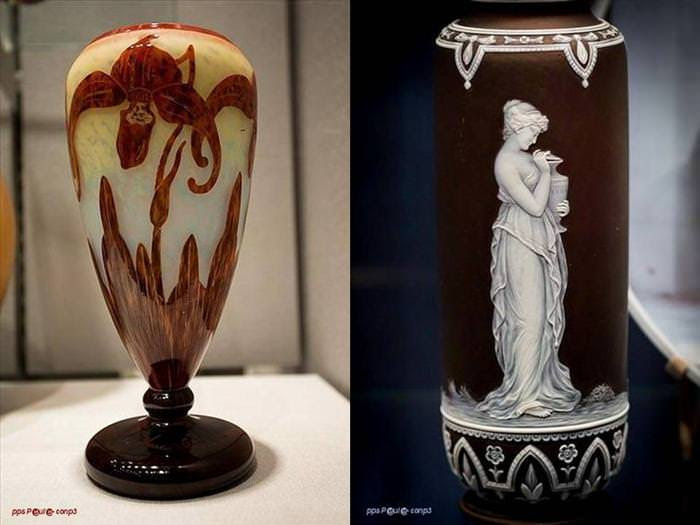 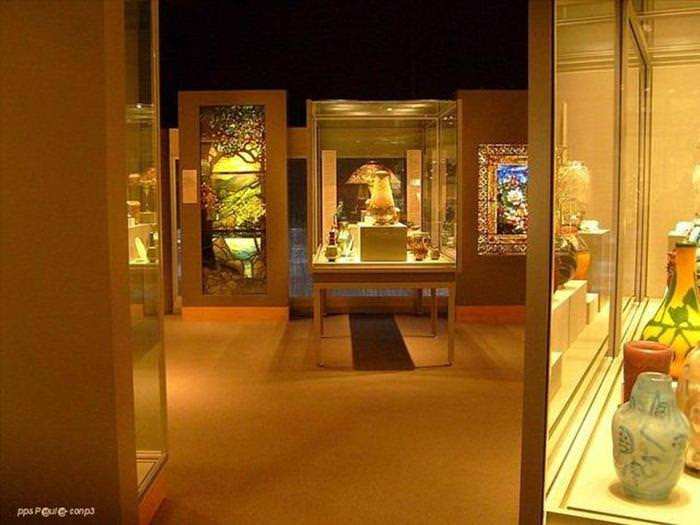 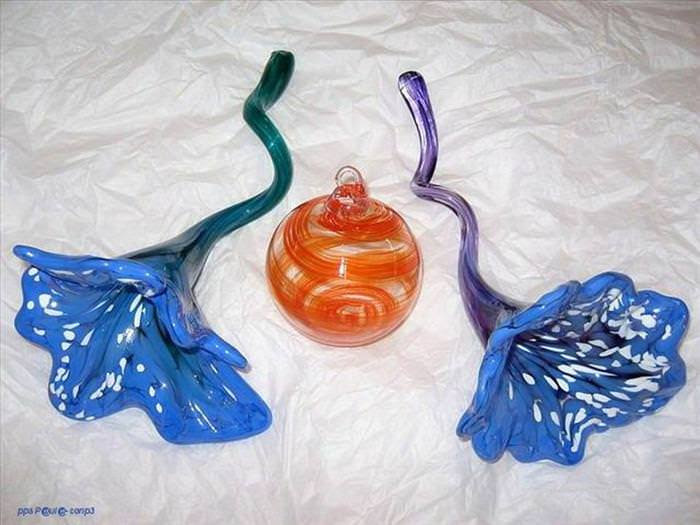 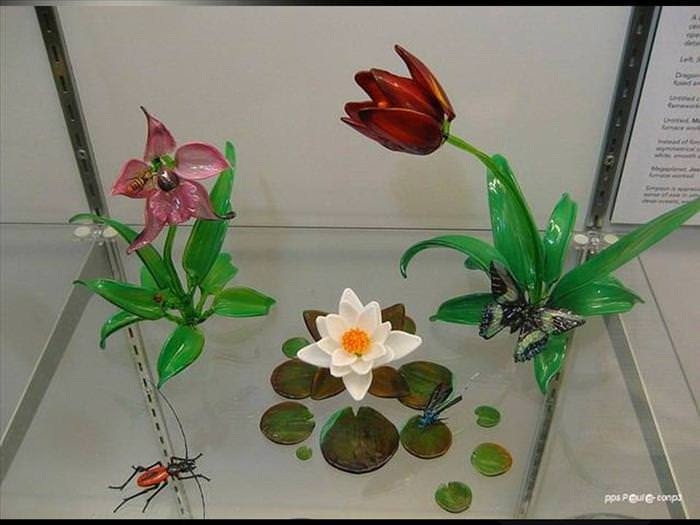 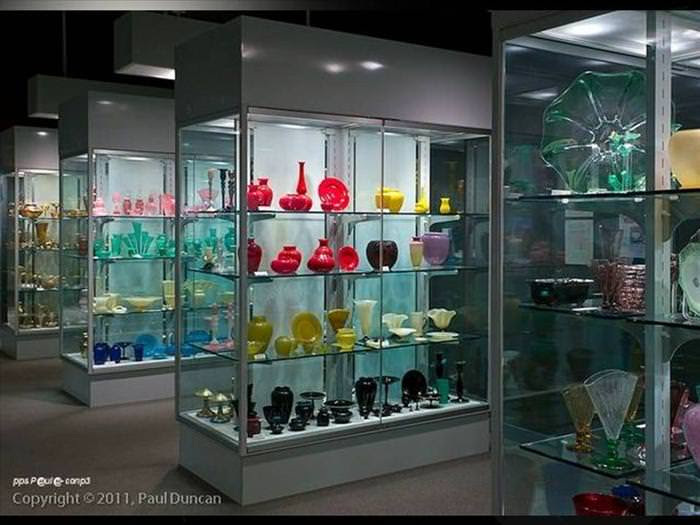 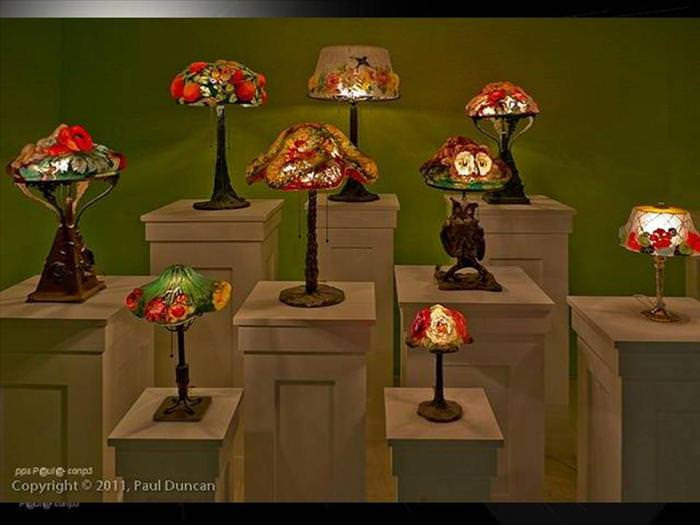 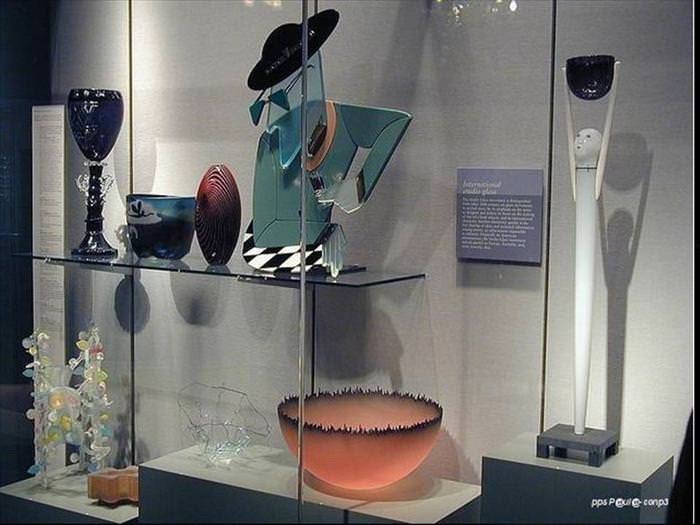 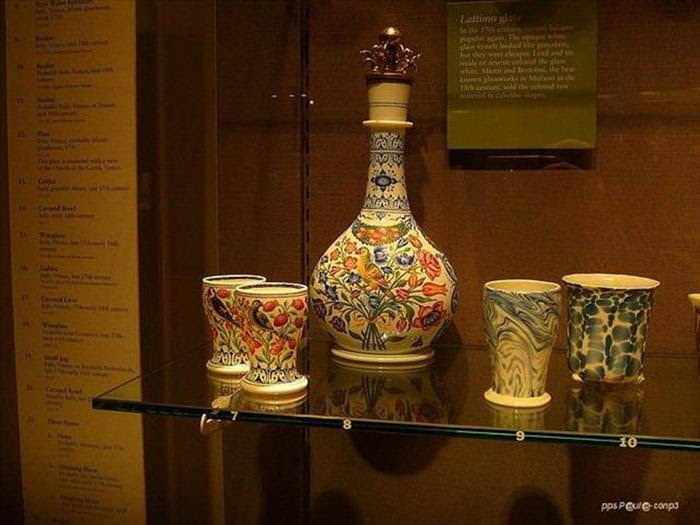 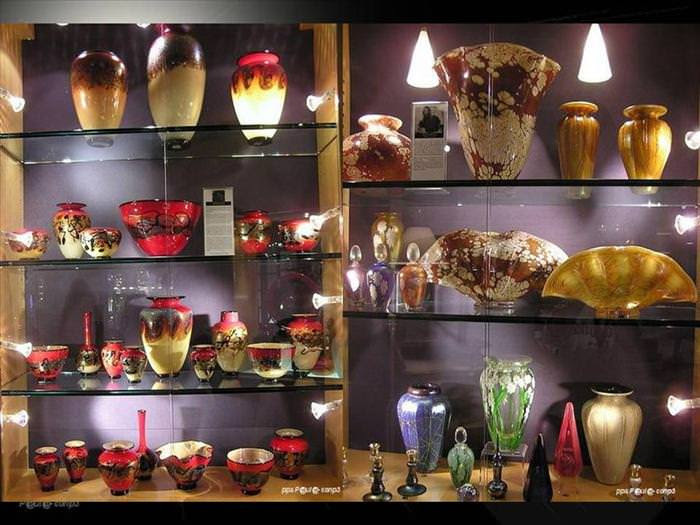 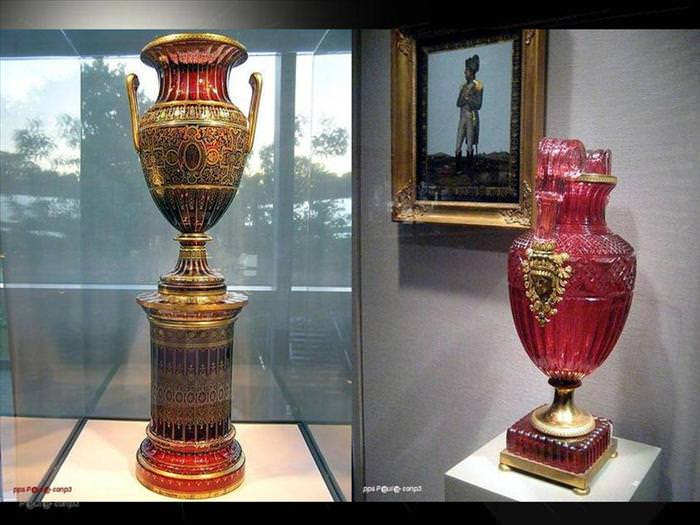 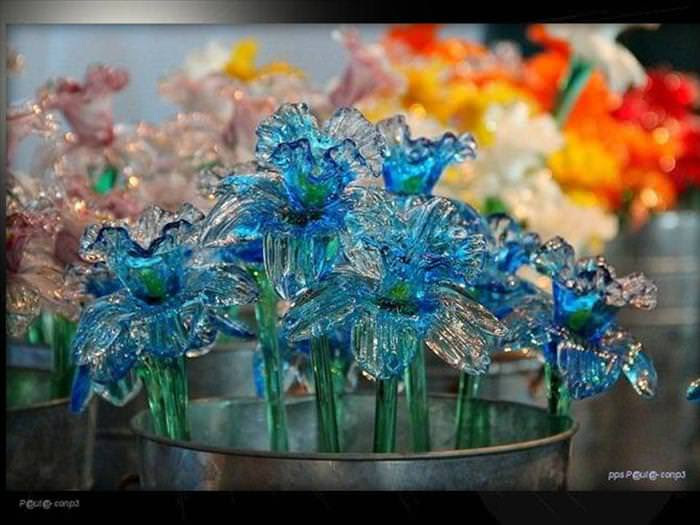 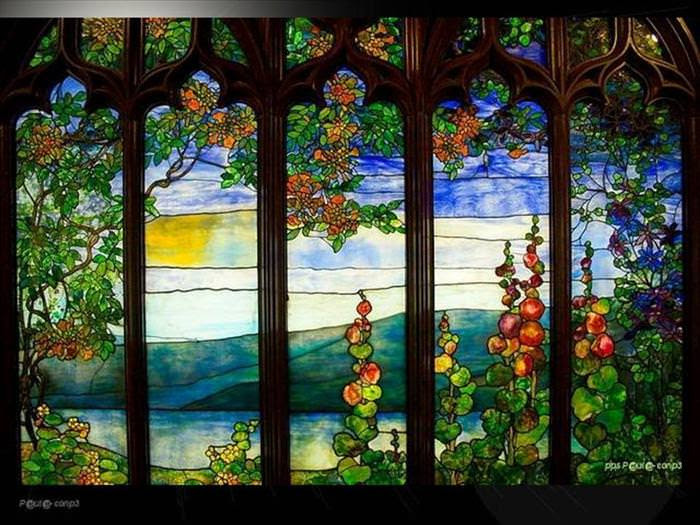 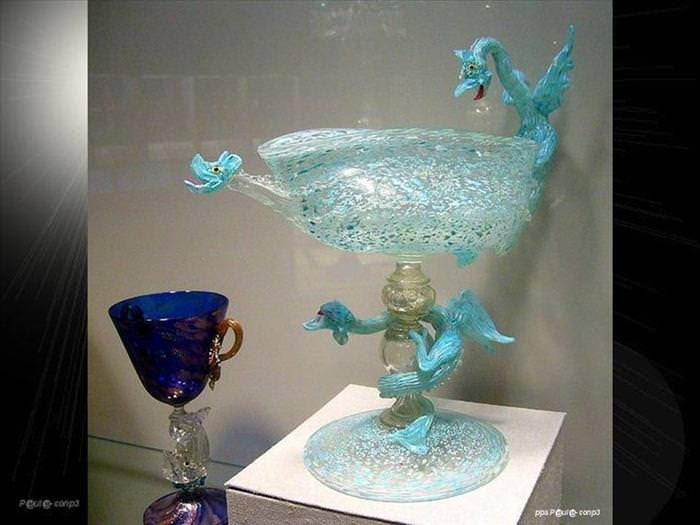 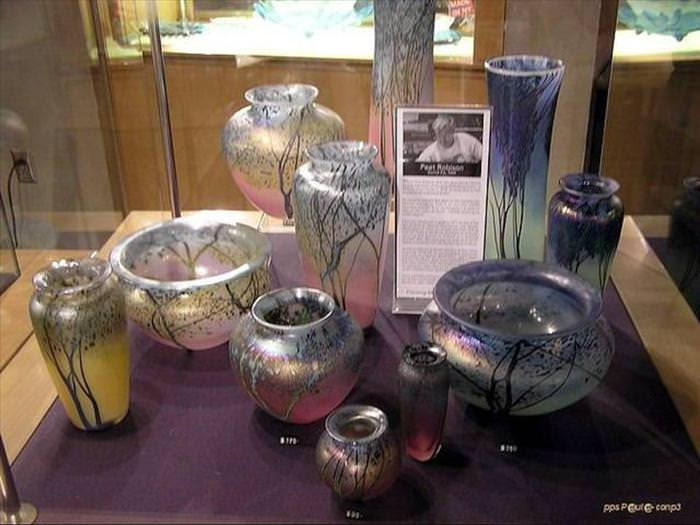 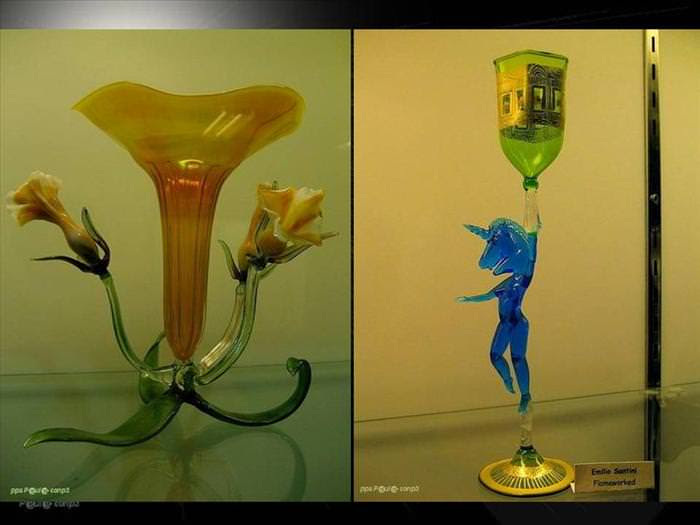 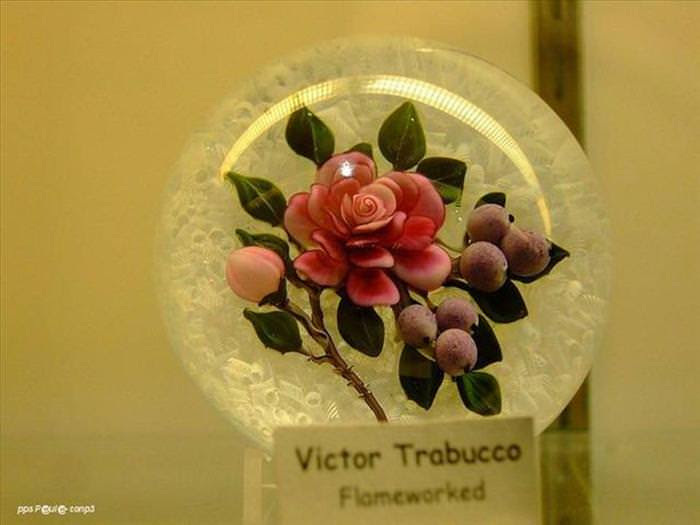 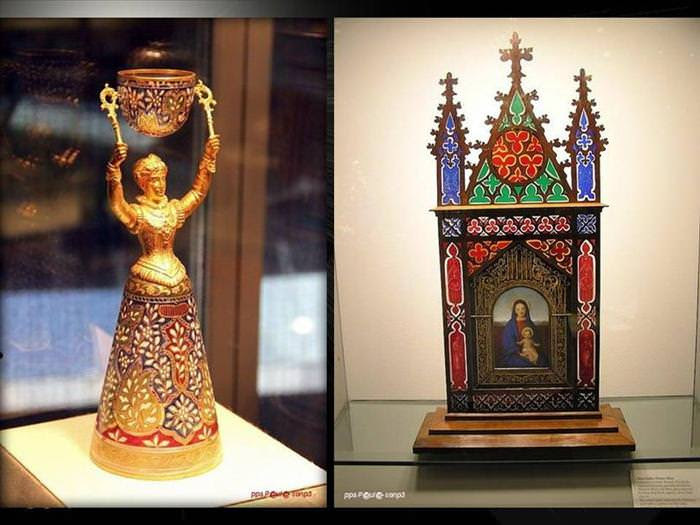 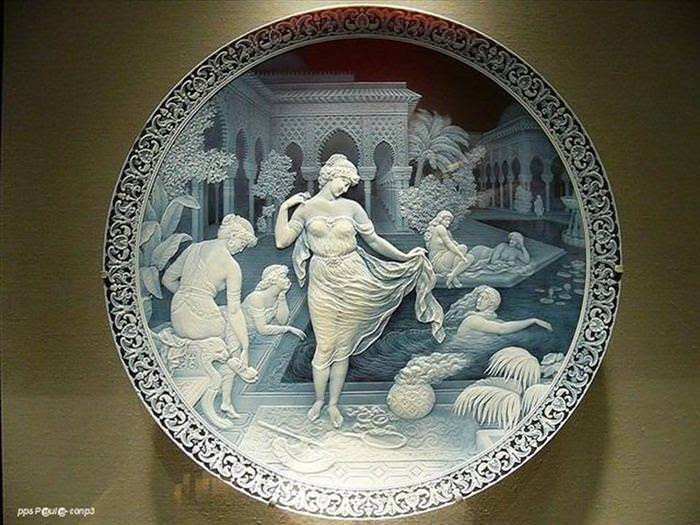 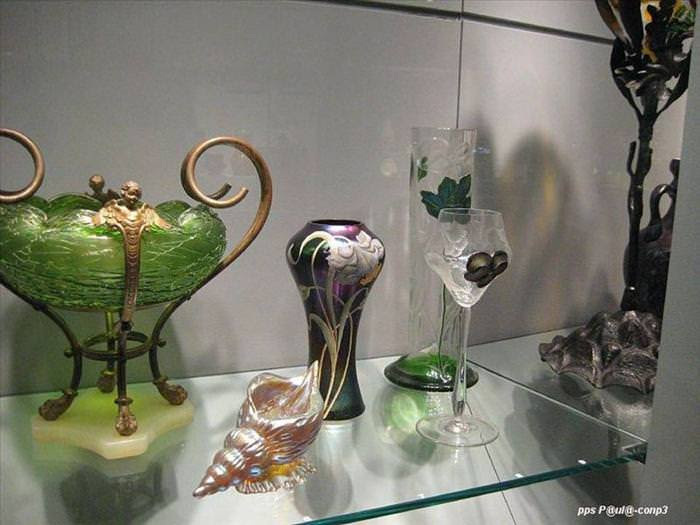 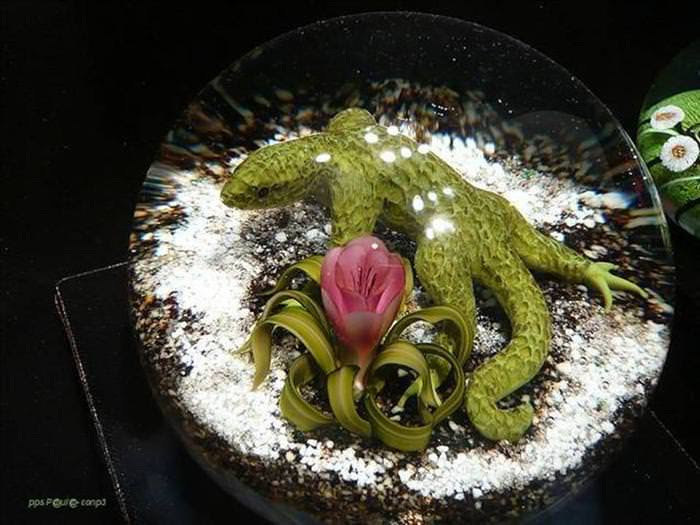 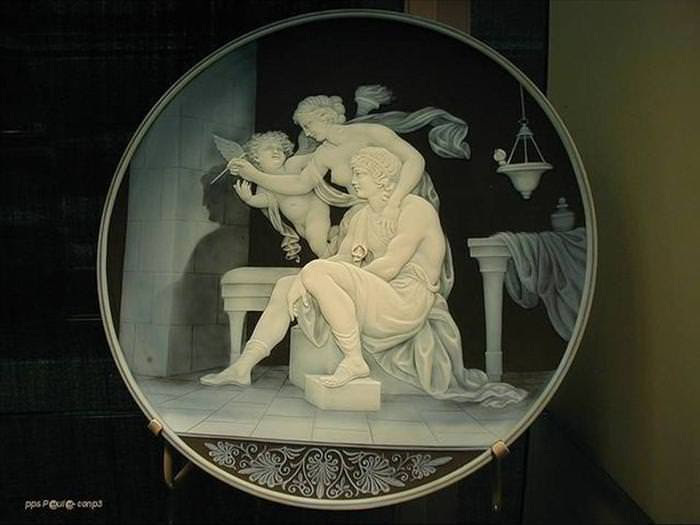 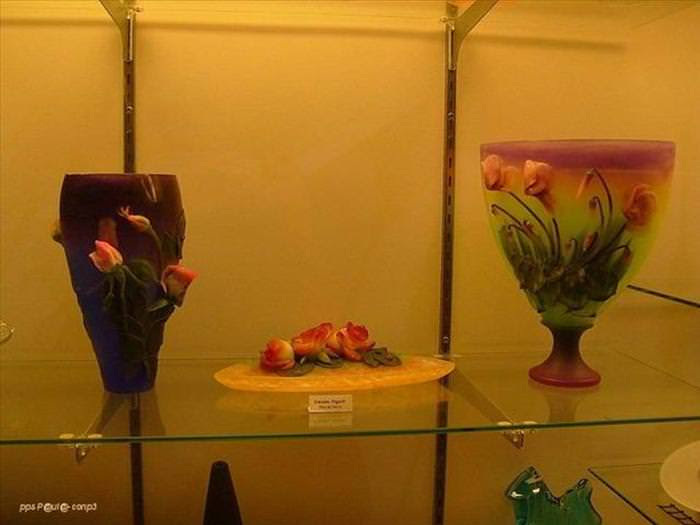 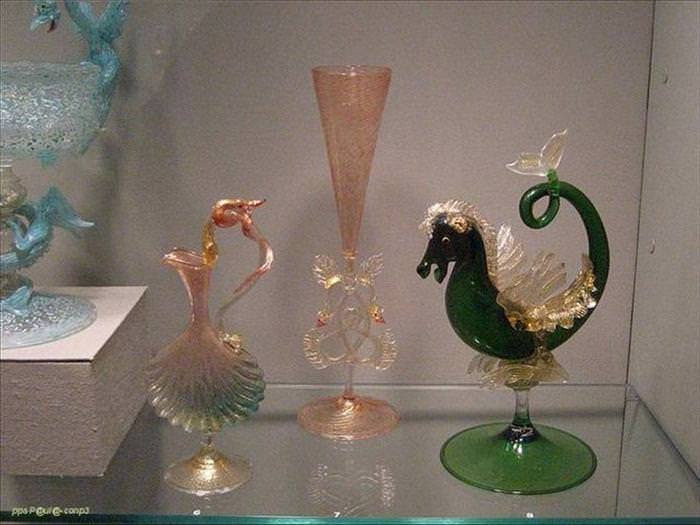 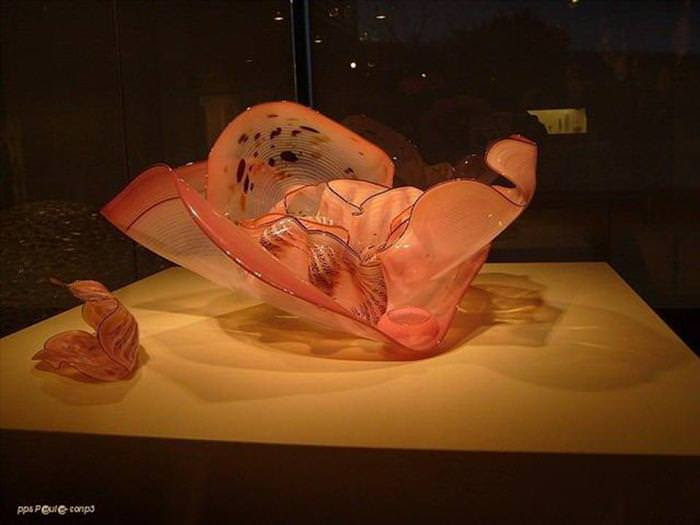 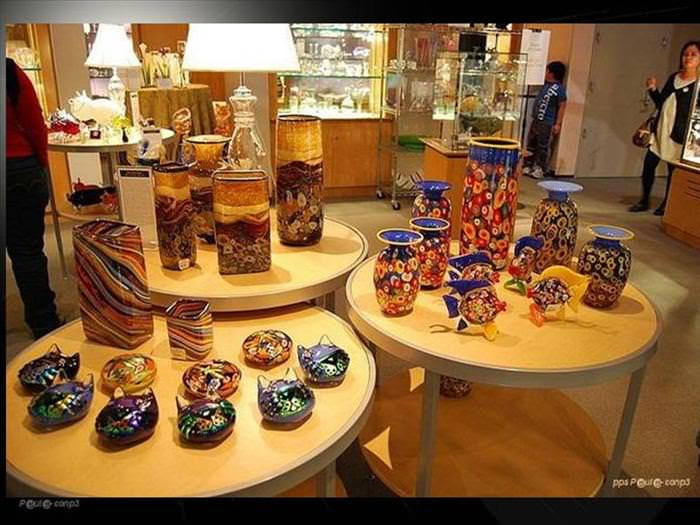 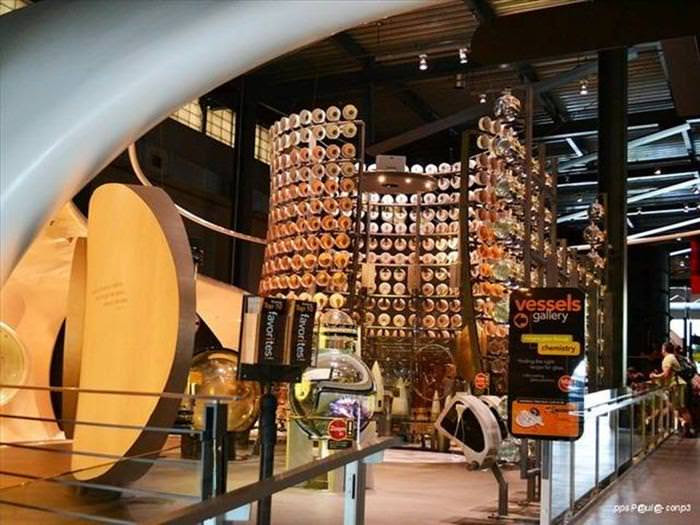 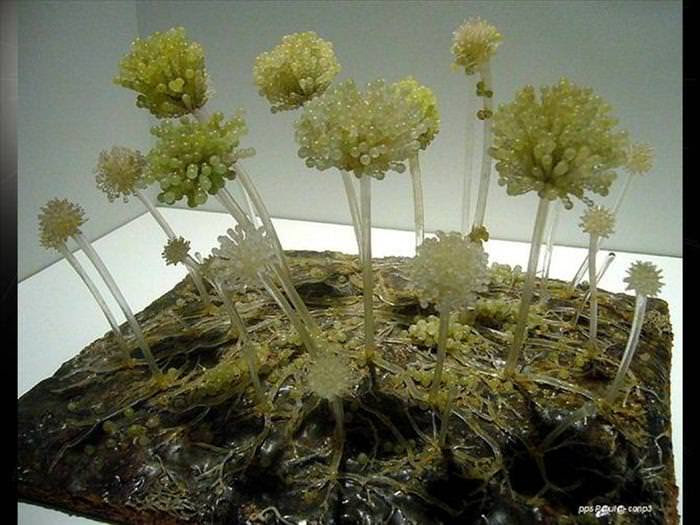 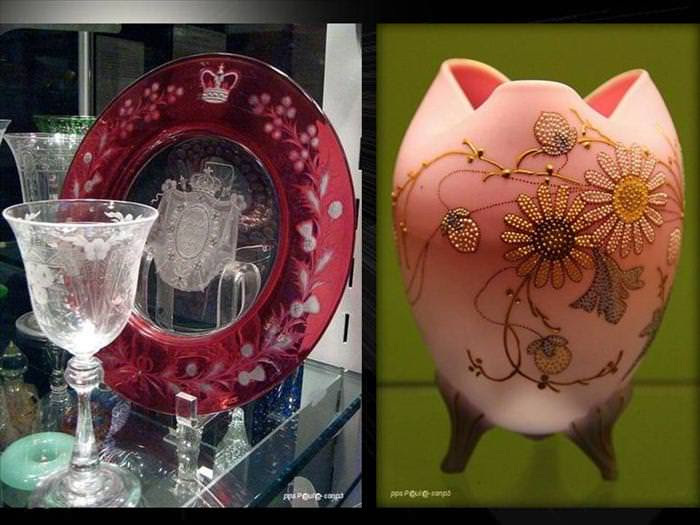 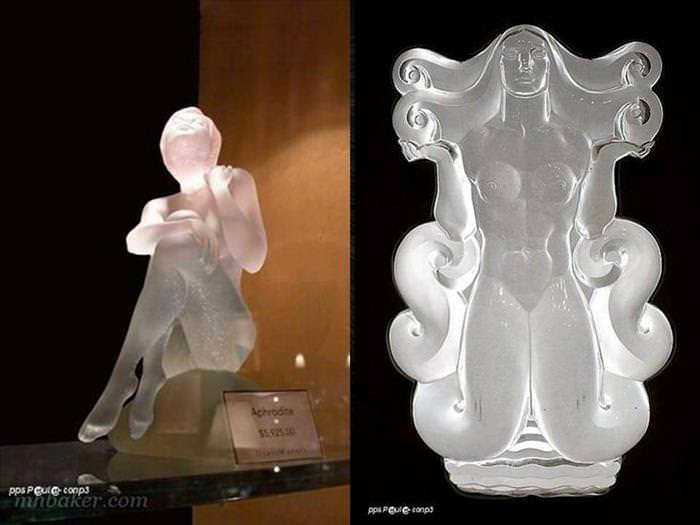 Located in the Finger Lakes region, in one of the most prominent glassmaking towns in America, the Museum is an educational institution, dedicated to the preservation and exhibition of the art, history and science of glass.